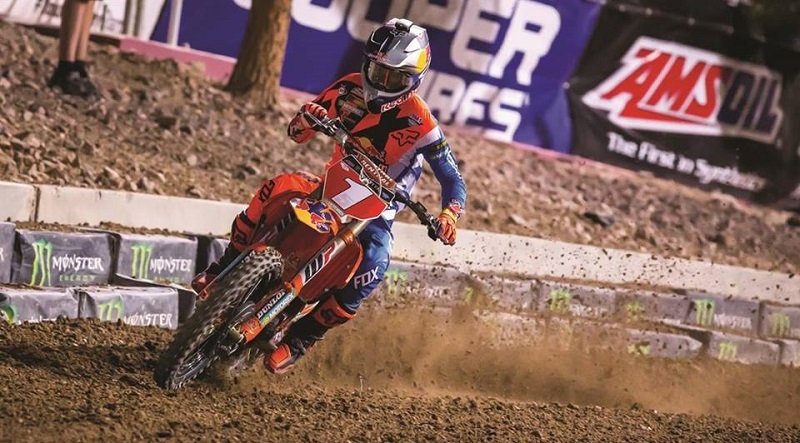 Fresh off of winning his third-consecutive and fourth-career Monster Energy AMA Supercross championship, Red Bull KTM’s Ryan Dungey has announced his retirement from the sport. 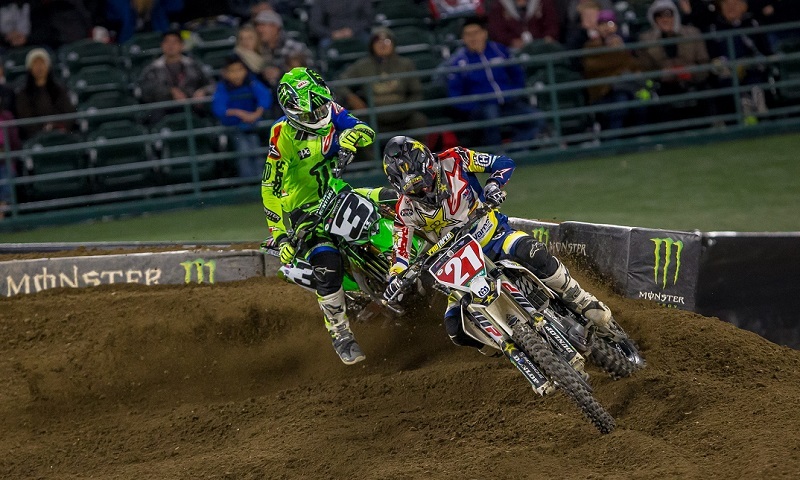 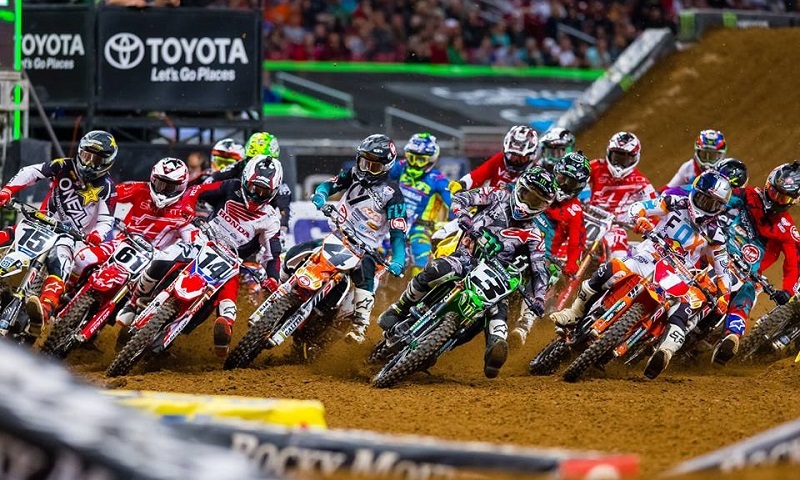 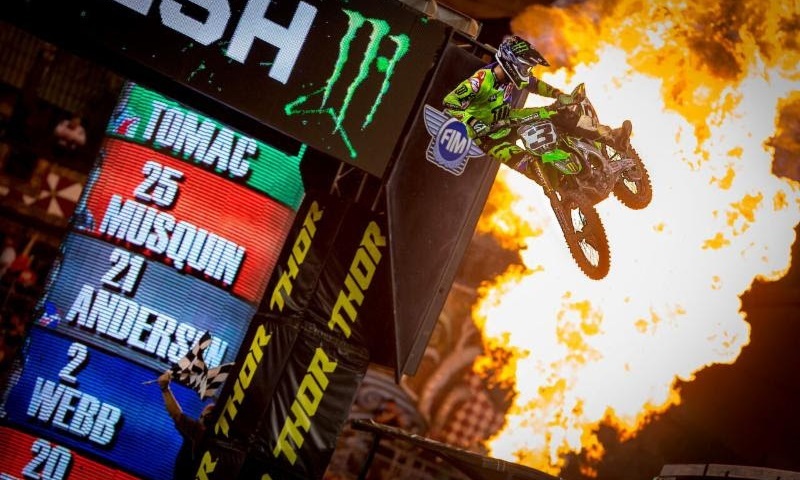 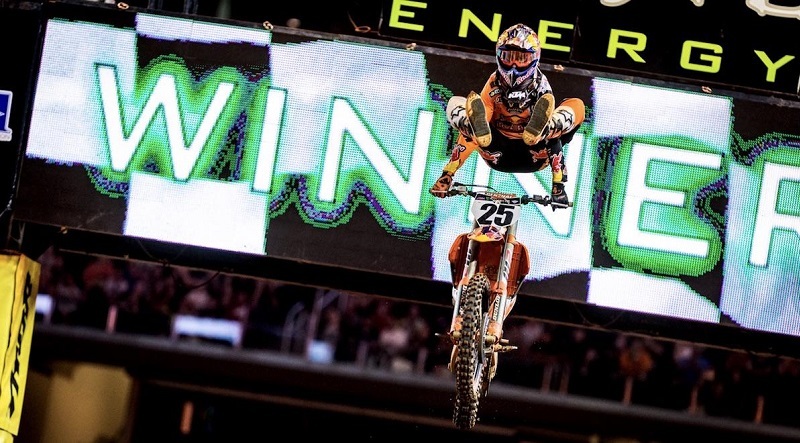 Jason Anderson grabbed his first Monster Energy AMA Supercross victory of the season, while Ryan Dungey secured his third consecutive and fourth overall series championship in Saturday night’s season finale at Sam Boyd Stadium in Las Vegas. 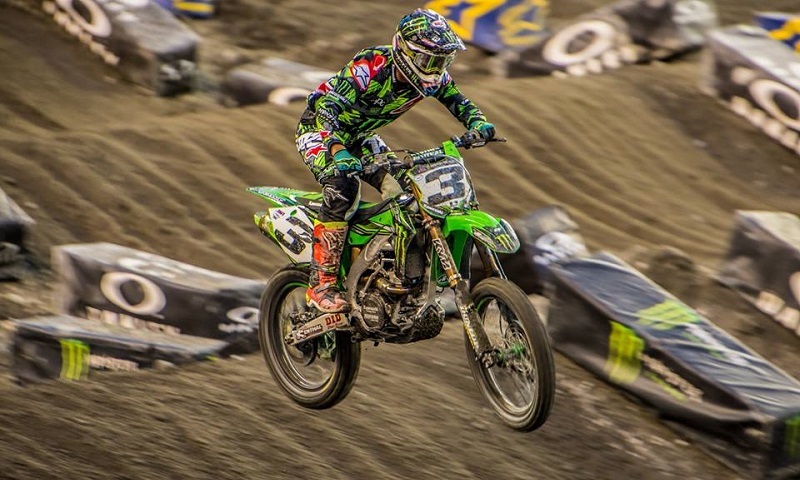 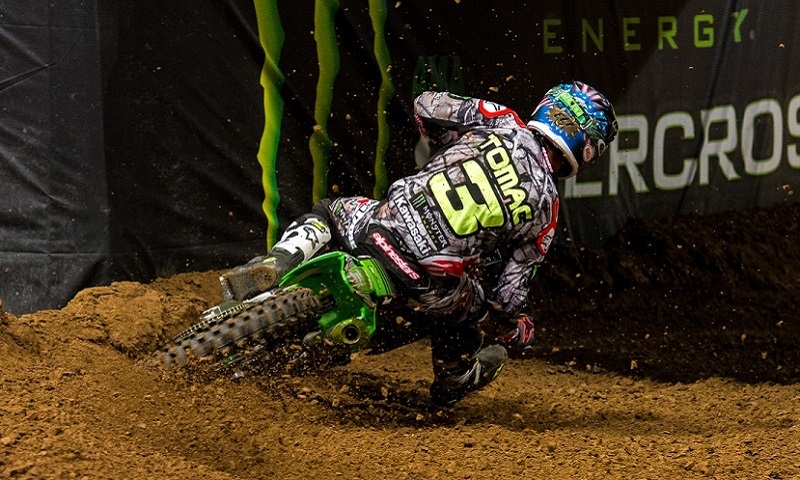 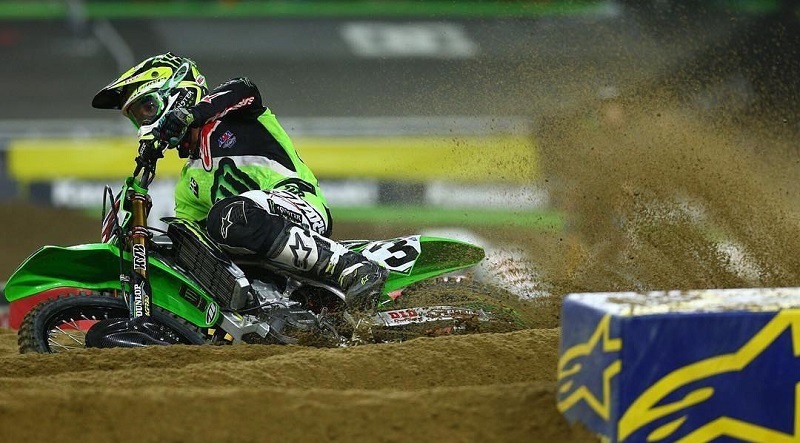 Kawasaki Motors Corporation U.S.A. has inked a multi-year contract extension with supercross and motocross rider Eli Tomac to remain with the Monster Energy Kawasaki race team. 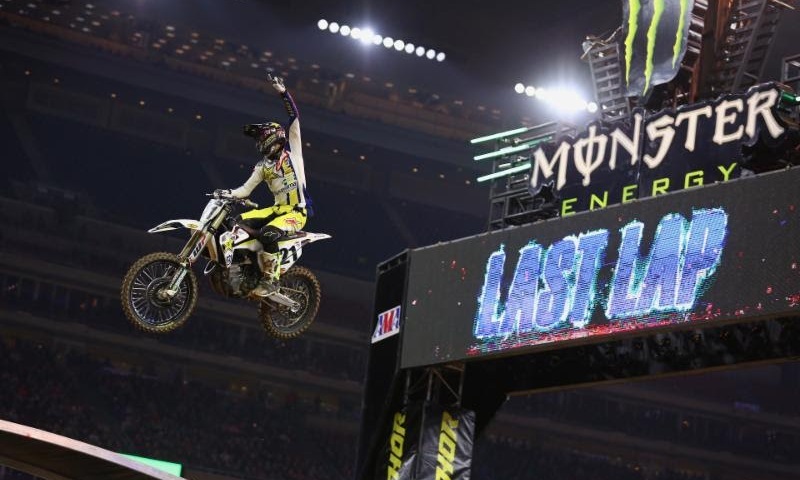 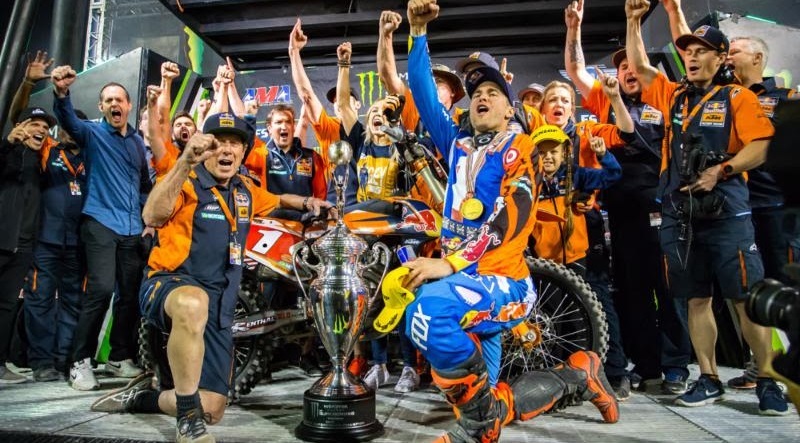 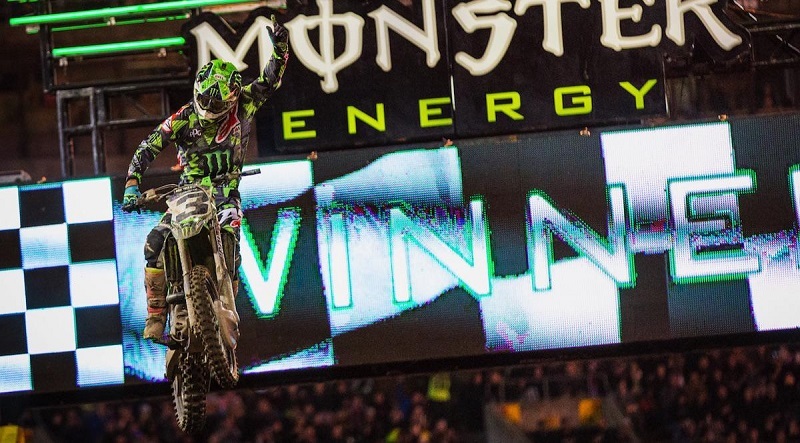 In front of a crowd of 57,807 fans inside AT&T Stadium, Marvin Musquin rode to his first Monster Energy AMA Supercross 450SX victory on Saturday night. 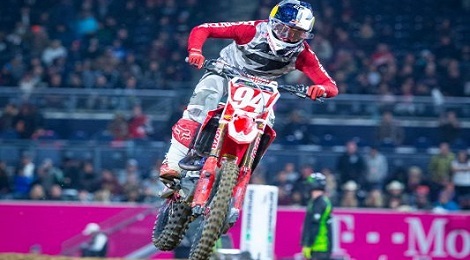 Monster Energy AMA Supercross regular and Team Honda HRC rider Ken Roczen took to Instagram on Monday to give an update on the injuries he sustained in a hard crash during Saturday’s race in Anaheim’s Angel Stadium.